Proven Precision Agriculture Products & Services From a Proven Team. We operate a 6400 sq. ft. indoor planter installation and repair facility, and state-of-the-art seed treating system. Our on farm services include planter inspections and seed delivery. Everything about us is designed to let you get the most out of every season. We also carry a range of used agricultural equipment. 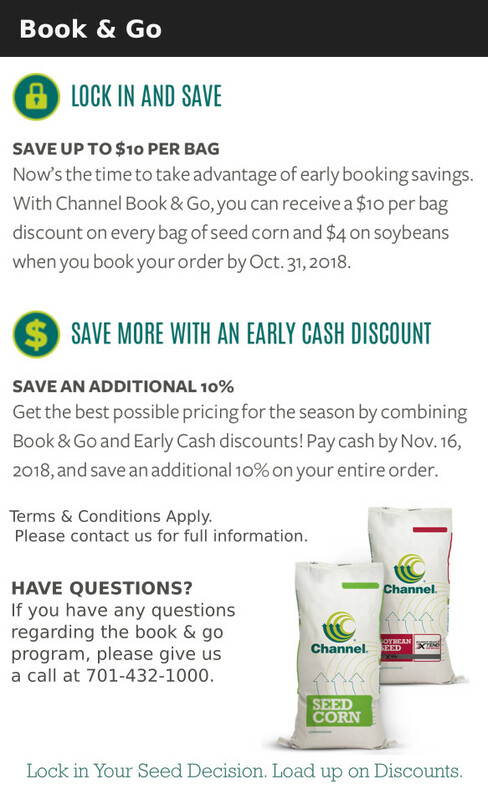 Are you ready to increase efficiency, productivity and yields? 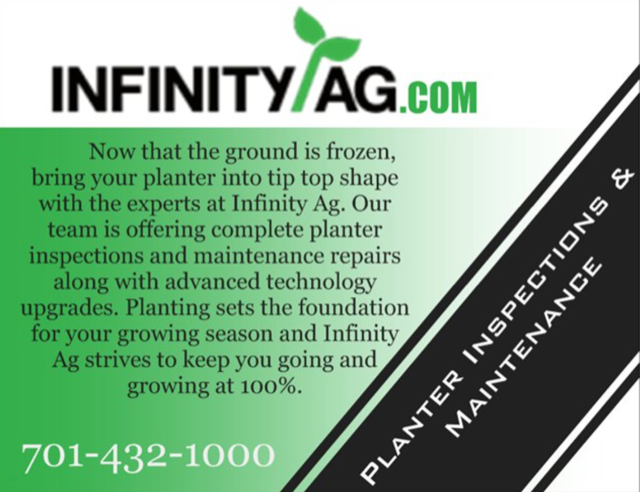 Discover infinite possibilities with Infinity Ag.